Peaceful suburb surrounded by City! Breathtaking views of the Puget Sound & Olympic Mountains. Single-family homes make up the majority of the market here. Tons of growth in part due to Expedia’s and Google's new campus with ~16,000 new employees in Magnolia’s Interbay and Westlake coming soon. Expect to spend more here—in 2018, the median home value was $906,000. But compared to Magnolia’s competition, Queen Anne, Magnolia is a relative good deal. Plus with the Mercer mess surrounding Queen Anne you might find commuting from Magnolia is now a little easier then Queen Anne. 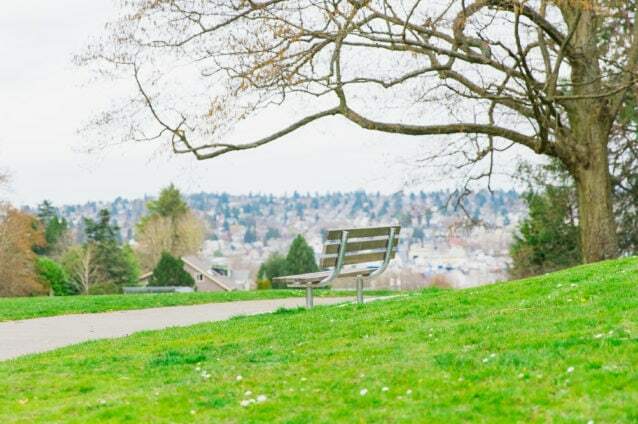 The best of both worlds meet in this peaceful corner of Seattle—park-filled neighborhoods offer retreat away from the hustle and bustle of it all, yet you’re still just moments to work! 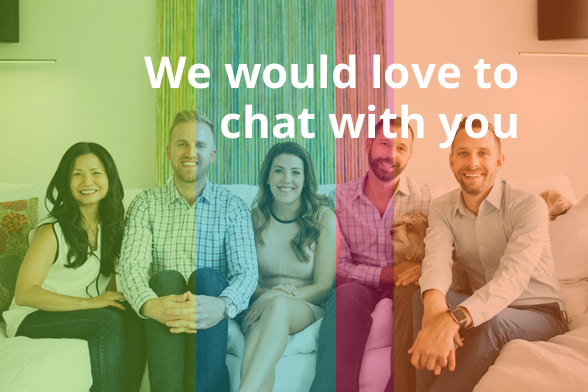 Google, Facebook, Expedia, Tableau, Amazon, and many more are all within reach. Charming community events all year long offer something for the whole family to enjoy. For those who may work at Google, Facebook, Tableau, Big Fish, D9, Amazon, Expedia (coming soon! 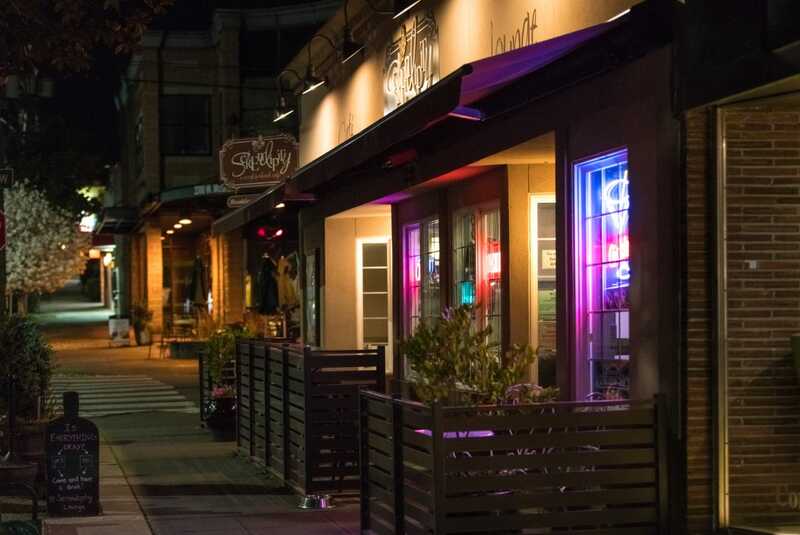 ), or anywhere in Downtown Seattle, Magnolia is in an ideal location. Because Magnolia is a peninsula, most people assume that it will take a long time to get anywhere, but that’s a misconception. 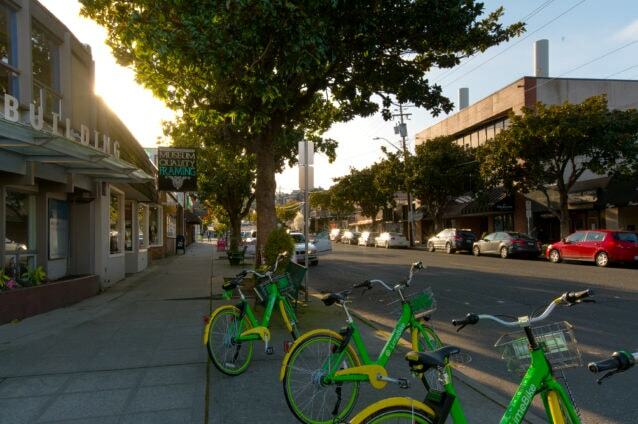 From the heart of Magnolia to Pike Place Market, you’re looking at just a 12-minute car ride or a 20-minute bus ride. Did you know you can also ride your bike from Magnolia to Downtown Seattle on the Elliott Bay Trail? 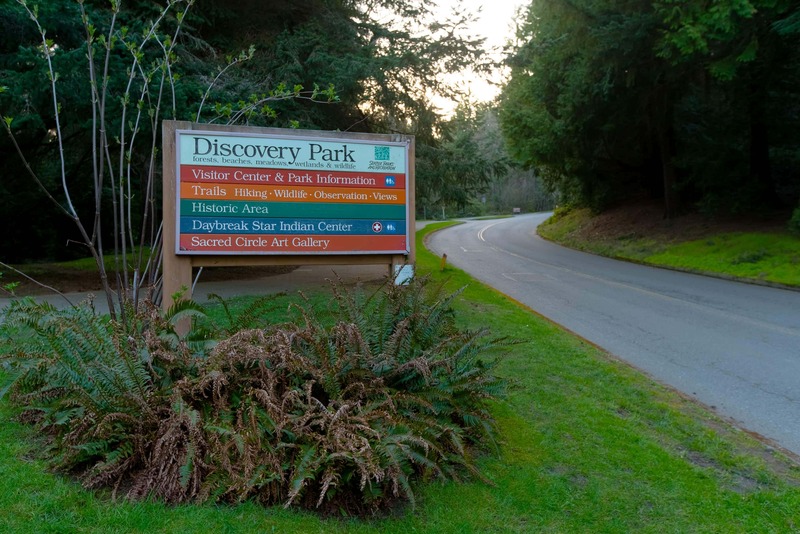 Enjoy a scenic ride that’s just you and spectacular views of the Puget Sound! Microsoft’s Connector bus also runs through the neighborhood. Magnolia’s schools are rated better than 94% of schools in the U.S. and better than 89.9% of WA school districts, and their performance continues to get even better year over year. The quality of each of the schools in Magnolia are consistently rated 10/10 according to Neighborhood Scout, and there are an average of 17 students per classroom. 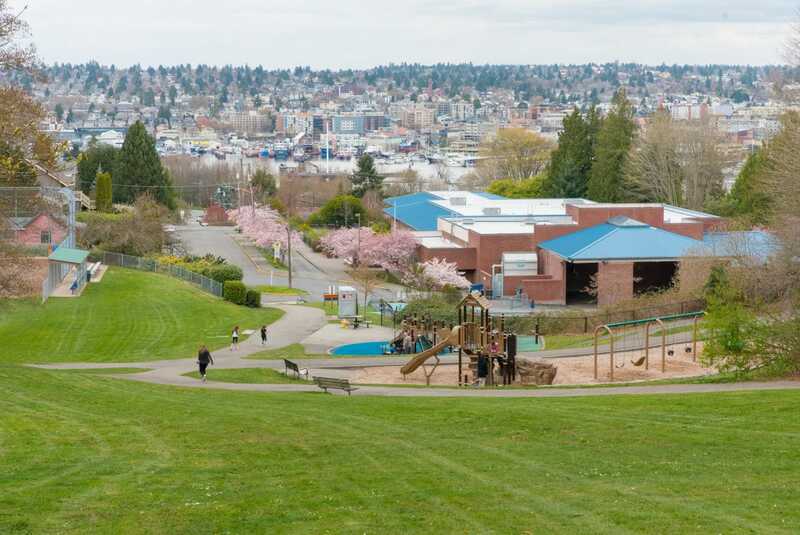 Magnolia is just minutes to Downtown Seattle, and yet its huge parks and natural offerings make it feel miles away from it all. 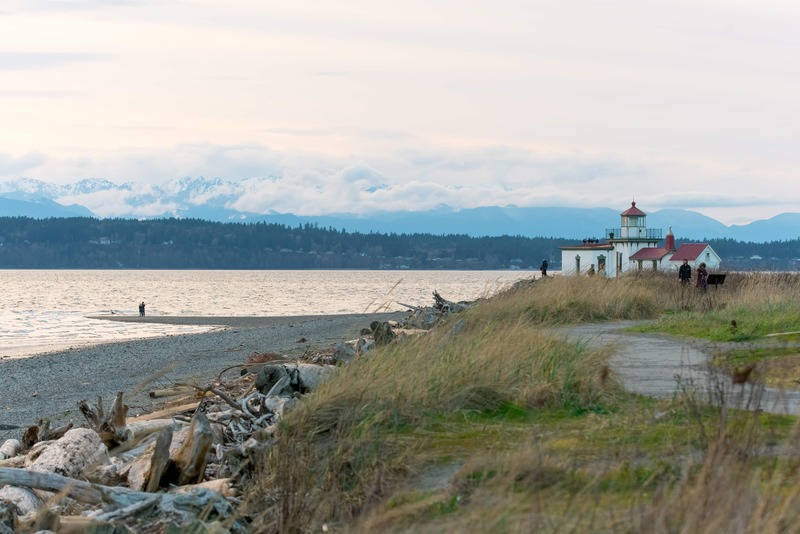 From tree-lined streets to the stunning 534-acre Discovery Park, you’re never far from photo-worthy views, walking trails to get lost on, and picturesque beaches. 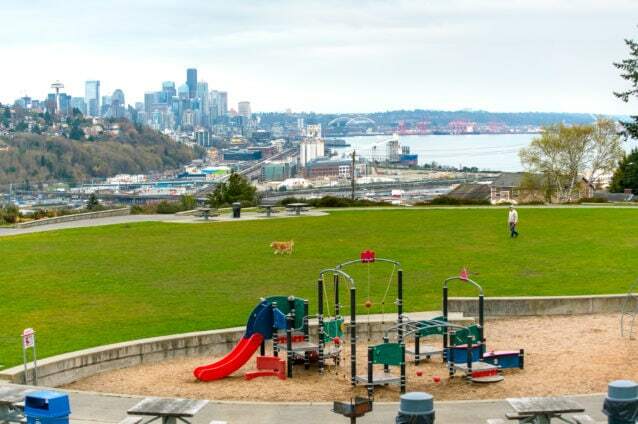 Magnolia Park is also a popular destination, with its picnic tables, tennis courts, playground, barbecuing amenities, and breathtaking views. This family-friendly neighborhood puts on some memorable events to look forward to, like Summerfest (with the Seafair Parade! ), Winterfest, the Fisherman Fall Festival, trick-or-treating at Magnolia Village Pub, and more. Of course, the weekly Magnolia Farmers Market is a beloved community event that takes places each Saturday between the beginning of June and the end of October as well. You’ll also find a myriad of city conveniences in Magnolia, ensuring you don’t have to go far to find what you need. 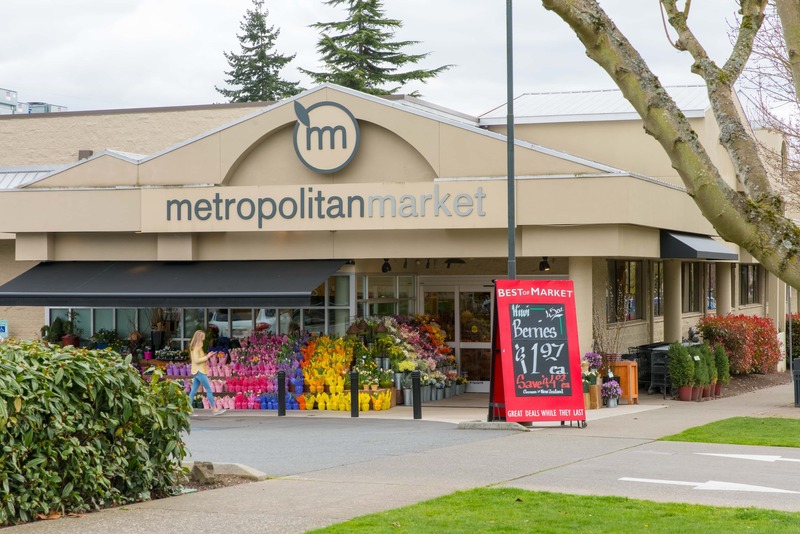 Surrounding the Magnolia Community Center you’ll find places like Albertsons, Ace Hardware, the Magnolia Garden Center, and a long list of restaurants and cafes to keep things interesting!